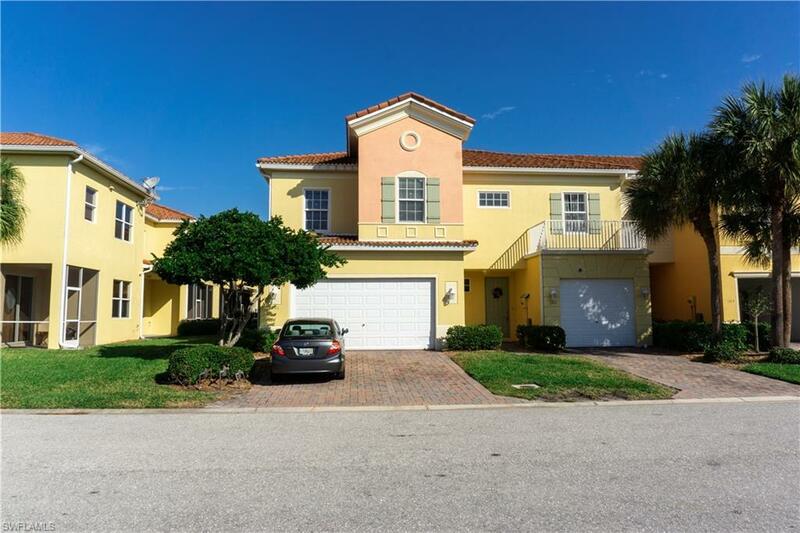 Fantastic 2 story town home. This is a light and bright end unit with a 2 car garage. It is completely updated with new flooring and light fixtures, not to mention the granite counters in the kitchen. This town home is truly move-in ready! Nice screened lanai too! Minutes to hospital, grocery & shopping. Low HOA fees that include a 24 hour guarded gate, Cable, Internet, Pest Control, Lawn maintenance & more. Also included is use of the wonderful community pool! Truly one of the nicest units in Sail Harbour. Please come see it today!